Chris Ellis has been diagnosed with acute renal disease or a kidney issue that looked like an effect of leptospirosis he sustained even before he arrived at Blackwater from Ginebra in trade. AIR Force Ellis won’t be taking off with Blackwater this season. 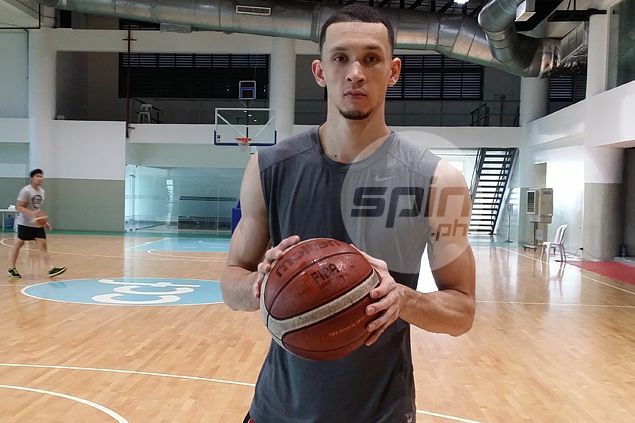 Chris Ellis’ recovery is taking longer than initially expected, forcing him to delay his debut for the Elite until next PBA season. The Filipino-American wingman has yet to report to Blackwater since being discharged from the hospital two weeks ago after suffering from full body cramps. According to a Blackwater medical staff, Ellis was diagnosed with acute renal disease or a kidney issue that looked like an effect of leptospirosis he sustained even before he arrived at Blackwater from Ginebra in trade. “Twenty days pa siya (kailangan magpahinga) from last week,” Blackwater team manager Johnson Martines said after the team’s 122-98 loss to Rain or Shine on Saturday. Ellis has practiced only once with his new team and was supposed to make his debut last September 8 in a game against his former team, only to suffer his illness a few days prior.